The Rev. Kou Seying is professor and associate dean for Urban and Cross-Cultural Ministry at Concordia Seminary, St. Louis. The Rev. Kou Seying (Kxf. Nyaj Kub Thoj) says he is a “living witness of God’s grace and mercy.” Seying grew up in the mountains of Laos during the Vietnam War. His family lived in a refugee camp and faced many dangers before finally finding a safe haven in the United States. Years later, Seying became the first Hmong pastor in The Lutheran Church—Missouri Synod and served Hmong congregations in California and Minnesota, where he also taught at Concordia University, St. Paul. In 2015, he joined the faculty of Concordia Seminary, St. Louis, where he serves as professor and associate dean for Urban and Cross-Cultural Ministry. : I was born in Laos. The family resettled in Indianapolis as a result of the Vietnam War. 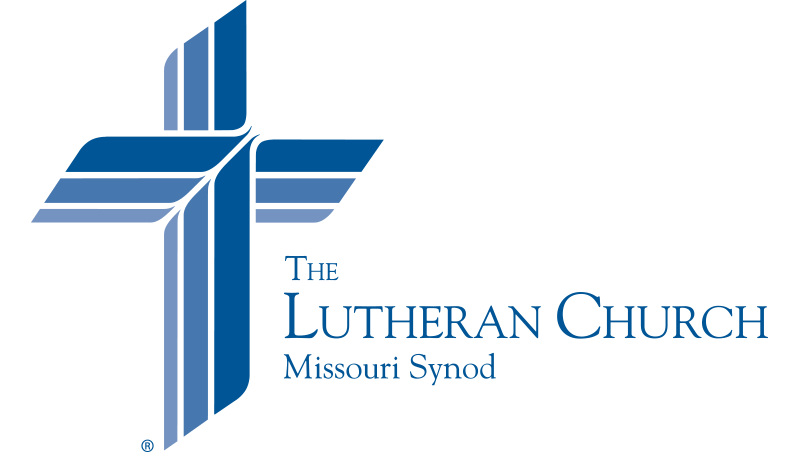 We were co-sponsored by St. Peter’s Lutheran Church through Lutheran Immigration and Refugee Service. We’ve been with the Lutheran church ever since. : For us from a communal society, plucked out of that into new life in America, it was not easy, especially for my parents. But we were loved by the church, and that gave us new life and new identity. What advice do you have for reaching out to ethnic communities? How does the seminary prepare people to serve ethnic communities? : Beyond the Ethnic Immigrant Institute of Theology and Center for Hispanic Studies, I have the responsibility for bringing cross-cultural emphases to seminary life. We are also building cross-cultural components into the new curriculum — in the classroom and experientially. … The moment a student steps off the seminary and into the ministry, he is going to be in a cross-cultural setting from day one, even in a rural area. What are the opportunities for ministry? : The opportunities are so great. The people movement in the 21st century is unlike any other time. The U.S. is a ripe mission field; you can reach any people group right here. Those people, in turn, will be missionaries back to their country of birth. The church has the opportunity to equip the leaders and train pastors and deaconesses. That’s why a position like mine was created — a call right here to St. Louis precisely to take advantage of these opportunities to reach so many around the world through the people right here in the U.S.
: Besides John 3:16, probably 1 John 4:18: “Perfect love casts out fear.” That’s my go-to verse because much of my ministry prior to [joining the] seminary was in the animistic context. People that adhere to spirits are very, very fearful. To have Christ as that perfect love that drives out all fear is so meaningful for people.